The plaintiff in this case, Walter Shuker, received a total hip replacement using Smith & Nephew’s R3 Acetabular System. 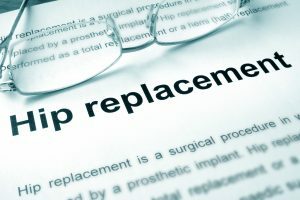 Although Smith & Nephew holds itself out as a “world leader in joint replacement systems,” the R3 hip replacement that Shuker received didn’t use a typical plastic liner. Instead, the liner in Shuker’s replaced hip was an R3 metal liner designed for use in Smith & Nephew’s Birmingham Hip Resurfacing System. 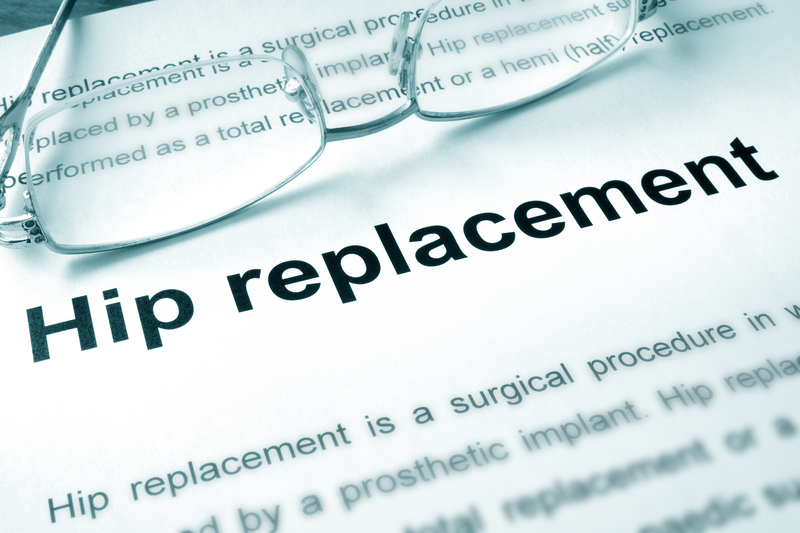 The R3 metal liner was neither designed nor approved for total hip replacement. In fact, its label states that it “must be replaced with an R3 poly[ethylene] liner” if used in a total hip replacement. Despite that label, Smith & Nephew marketed the R3 metal liner as an “option for its R3 Acetabular System” in its promotional materials. Less than two years after having his hip replaced, Shuker developed hip pain that was severe enough to limit his activities. When his surgeon investigated, he found “metallic debris” indicating that the metal-on-metal joint in his hip was wearing away and had to be replaced. Shuker ended up needing multiple revision surgeries to correct the defective replaced hip. Shuker brought three types of state law claims against Smith & Nephew: for its failure to warn patients about the dangers of the R3 metal liner, he claimed negligence, strict liability, and breach of implied warranty. Based on Smith & Nephew’s off-label promotion of the R3 metal liner, Shuker also claimed negligence, while his wife claimed loss of consortium. Finally, Shuker argued that Smith & Nephew engaged in fraud. The trial court dismissed Shuker’s claims, finding that they were preempted by federal law. Shuker appealed to the Third Circuit Court of Appeals, which recently issued its opinion. The appeals court agreed that the failure to warn claims should be dismissed due to federal preemption. However, it allowed Shuker’s off-label promotion claims to proceed. 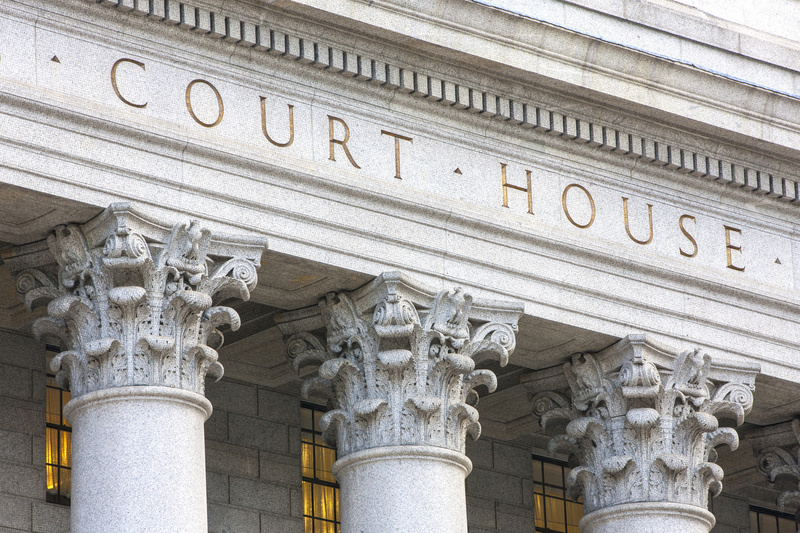 So what does federal preemption actually mean, and how did it apply here? The U.S. Constitution declares federal law to be the “supreme law of the land.” Therefore, when a state law conflicts with a federal law, the federal law controls and the state law is essentially voided. This concept is called preemption. Preemption may be express—where a federal law specifically says that it controls and that state laws can’t interfere—or it may be implied. Medical devices are regulated under the 1976 Medical Device Amendments to the Federal Food, Drug, and Cosmetic Act. That law expressly states that it preempts any state “safety or effectiveness” claims. Here, Shuker tried to claim that Smith & Nephew was negligent under state law even though it had passed the Food and Drug Administration’s safety regulations for medical devices. The Third Circuit held that Shuker’s state law negligence claim was preempted by federal law. Why did Shuker attempt this argument? His lawyer argued that only the component that failed—the R3 metal liner—was regulated and governed by federal law. The system as a whole, the argument went, was not subject to the same strict federal regulation. It’s true that only the R3 metal liner was subject to a comprehensive testing and approval process. However, the appeals court held that a medical device is defined as any component within the device, not the entire system as a whole, preempting these claims. Fortunately for the Shukers, the appeals court also ruled that their off-label promotion claims—arguing that Smith & Nephew negligently marketed the R3 metal liner for an unsafe off-label use—were not expressly preempted by federal law. Those claims are still pending in the trial court. What Does This Mean for Your Case? As you’ve probably figured out, these cases can be complicated! Federal preemption often lurks to destroy what may seem to be a valid claim against a negligent manufacturer. If you’re having a problem with a medical device, you don’t have to try to fight the manufacturer alone. Give me a call today to discuss your specific injuries and your specific claims against the manufacturer (919.546.8788).